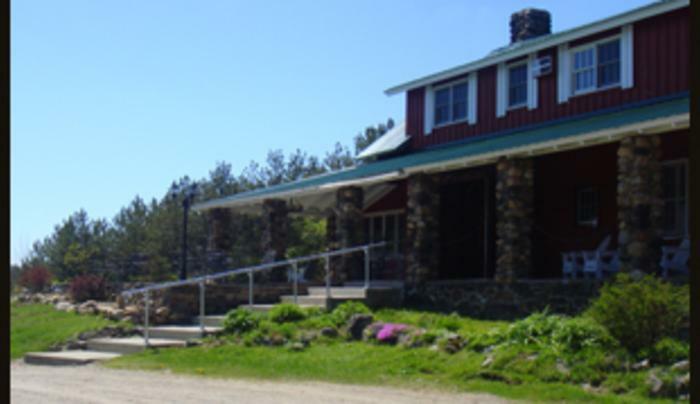 Authentic Adirondack Lodge, overlooking Sacadanga Lake & Lake Pleasant from atop Page Hill. Dine & Stay in our new rooms. 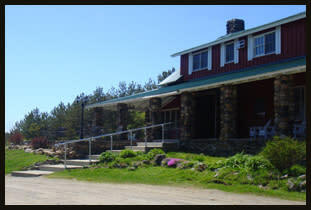 Access to snowmobile trails, close to XC ski trails, and public beach & hiking trails in the summer.